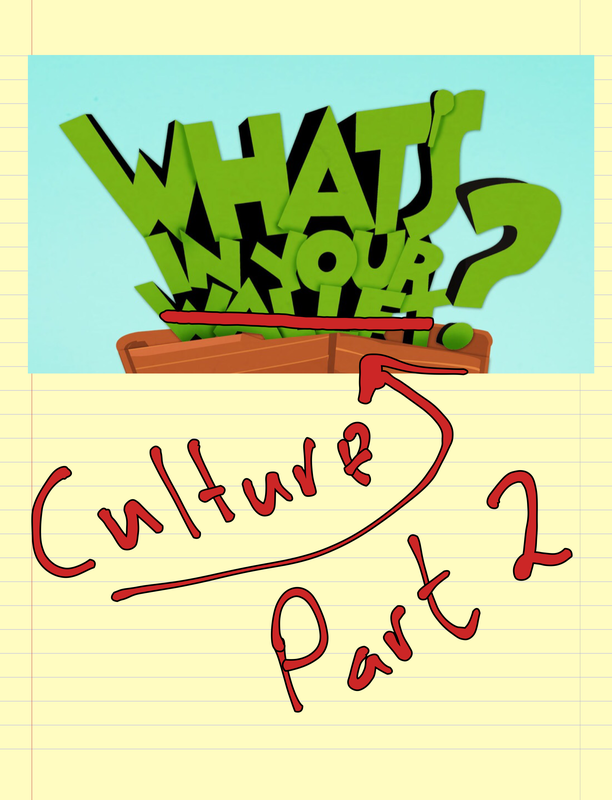 In prepping for writing the post What’s In Your Culture, I reflected on the 71 highlights I made while reading It’s My Pleasure: The Impact of Extraordinary Talent and a Compelling Culture by Dee Ann Turner. In What’s In Your Culture I said that my big takeaway from the book was the fact that Dee Ann Turner was the product of the culture of excellence she taught us about in the book. Then, I got to thinking that the content of the book was too great to not blog about. Therefore, I have decided to share my top five highlights from my Kindle Edition of It’s My Pleasure: The Impact of Extraordinary Talent and a Compelling Culture. For me, this drove home the fact that every organization has a culture. The question is whether it is a great culture or toxic culture. The point here is we, as leaders, cannot just leave this to chance. We must lead our organization’s culture to greatness! As leaders we are facilitators of all that happens in the organization. Note, the word here is facilitator, not doer of, commander of, or all knowing of, but facilitator. Facilitators lead people to understand their common objectives and assist them to plan how to achieve these objectives. “Creating a strong, compelling culture requires intentionality and vision. This creation cannot happen instantly or accidentally. A visionary must imagine the future and then design the path to align the organization with that future. Leaders must envision what the culture of the organization can become. The culture of the organization defines the stories that are told by those in the organization. Therefore it is important that clear values and behaviors are defined. This, in turn, defines how the stories of our organizations are told. The idea of servant leadership was coined in 1970 by Robert Greenleaf. Greenleaf said that “the servant-leader is servant first.” By that he meant that that the desire to serve, the “servant’s heart,” is a fundamental characteristic of a servant-leader. It is not about being servile, it is about wanting to help others. It is about identifying and meeting the needs of colleagues, customers, and communities. This is why I really walk the walk on the idea of what I call hyper-personalizing the personal and professional growth of the teachers (Talent) I serve. Strong core values can set an organization apart from the others by clarifying its identity and serving as a rallying point for employees. But coming up with strong core values, and then sticking to them, requires real guts. Indeed, an organization considering a core values initiative must first come to terms with what is non-negotiable and then realize that, when properly practiced, adhering to core values is tough, and sometimes inflicts pain. Core values limit an organization’s strategic and operational freedom and guide the behavior of its people. As you can see, this book is an outstanding resource to all leaders wanting to build the same great culture as Dee Ann Turner has experienced at Chick-fil-A. « What’s In Your Culture?